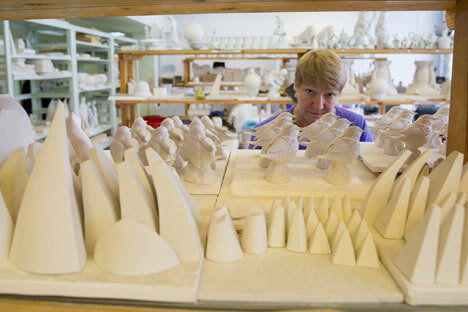 The Imperial Porcelain Factory, Russia’s oldest producer of fine china, turns 270 years on Sept.18. The creations of its masters are exhibited in the world’s best museums, sold at high-profile auctions, and set on the tables of international summits. RBTH finds out how the company began and how it acquired the secret of porcelain production from China.